Making big leaps forward in classroom observations. We believe a teacher’s own observation skills have never been more important to lifting student achievement. Yet every teacher’s ability to observe their class has a fundamental limitation - they can only be in one place at a time. Growing class sizes and individualized instruction virtually guarantee that teachers can’t consistently observe every student through each activity. As a result, every day, teachers miss important student insights that they could use to accelerate achievement. That’s why we built the new Multi-Camera (see Pro+) and Multi-Microphone (see C-Series robot) technologies that individualize classroom observations. To make big leaps forward, we aim to transform our classroom observation technologies into a teacher driven movement with the potential to change anything. If you are passionate about our mission and believe in using technology to lift achievement in your classroom, we want to support you. By joining hundreds of like-minded leaders in education, you will be at the forefront of a new and powerful movement of teachers around the world. 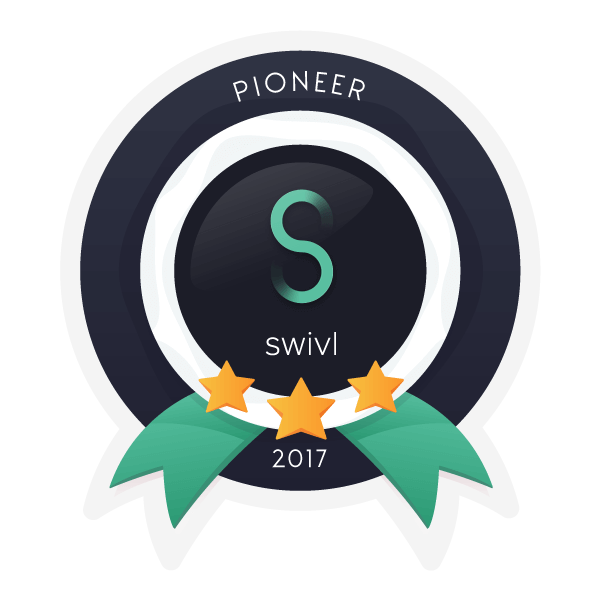 Represent Swivl at educational conferences or events, if attending. 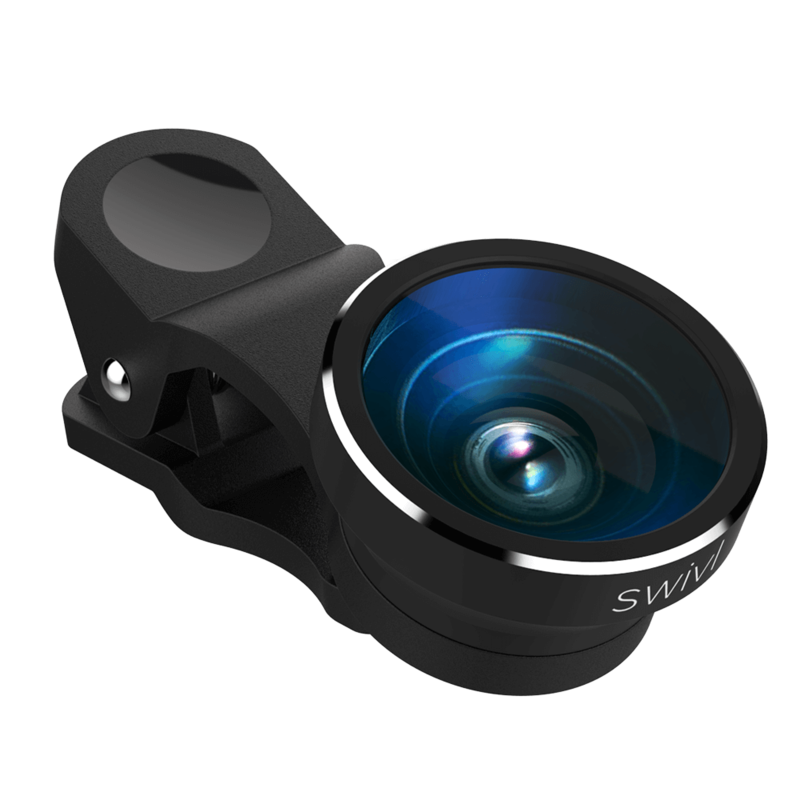 Swivl accessories: lanyard, accessory pouch, stickers etc. NOTE: There is a limit of two Teacher Pioneers per school. We are currently no longer accepting applications for this program. See who we're working with and get connected to the community.